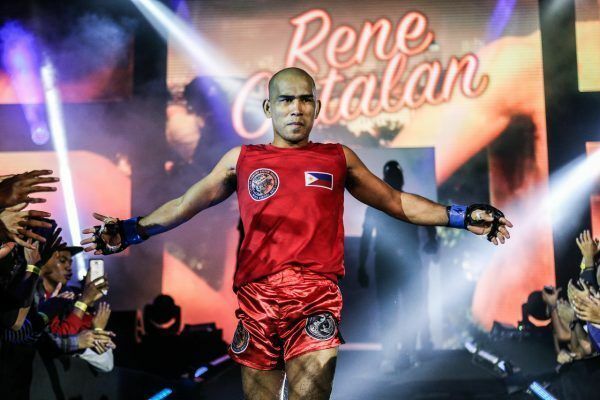 Multiple-time Wushu World Champion Rene Catalan of the Philippines is one of the most decorated wushu artists ever to make the transition to the cage. 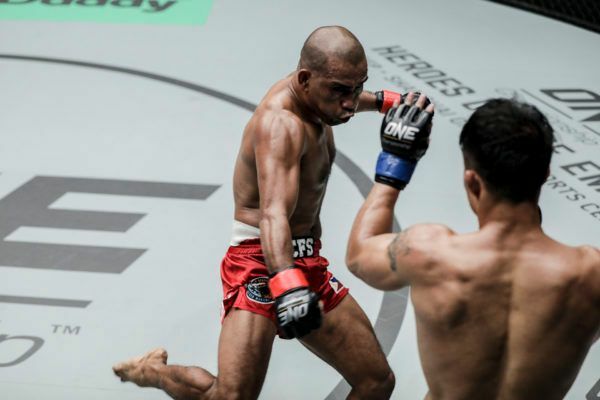 Having won both the Wushu World Championship and Wushu World Cup two times each, he is undoubtedly one of the very best in the world to have taken up the discipline. 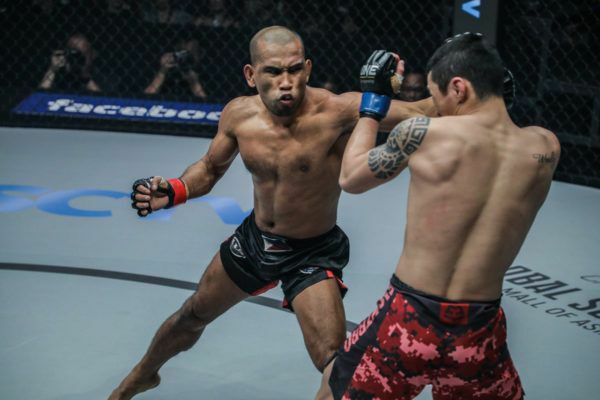 He has also won gold medals for wushu at the Asian Games, South East Asian Games, and Asian Championships. 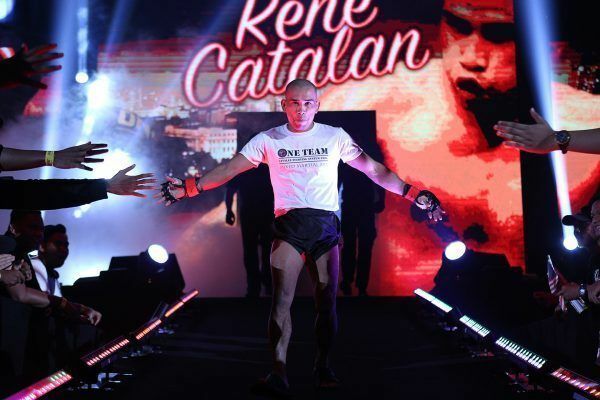 Catalan inevitably made the transition to the cage following ONE Championship’s impact on the region, and made his professional debut as a flyweight. 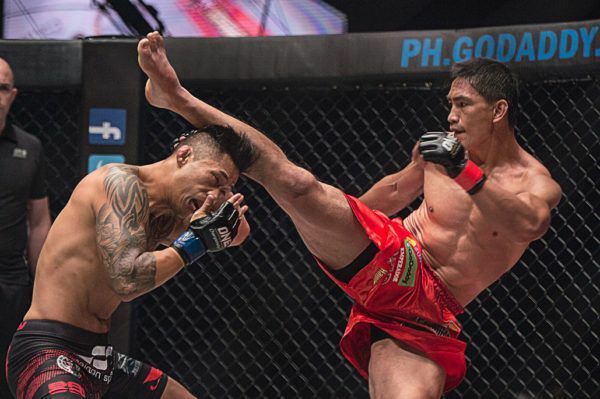 After struggling as one of the shortest athletes in the division, he made the decision to drop down to strawweight, a weight class more suited to his compact and powerful physique. 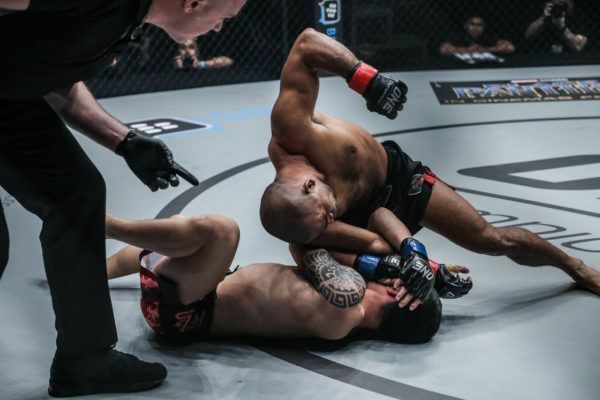 It proved to be a wise decision, with Catalan claiming three consecutive wins over tough opponents, including an armbar submission that showcased the elite striker’s evolving skill set. 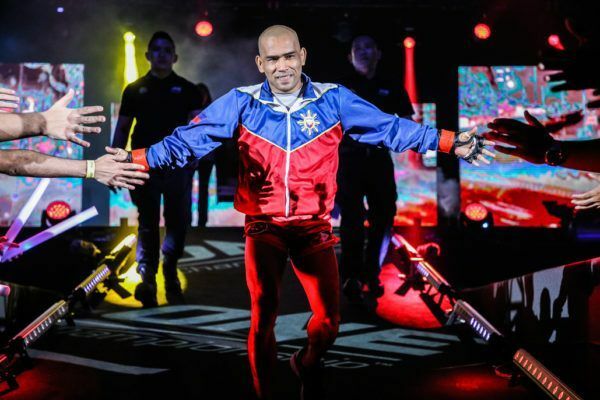 Now, he is set on adding the most important World Title of all to his trophy cabinet – the ONE Strawweight World Championship. 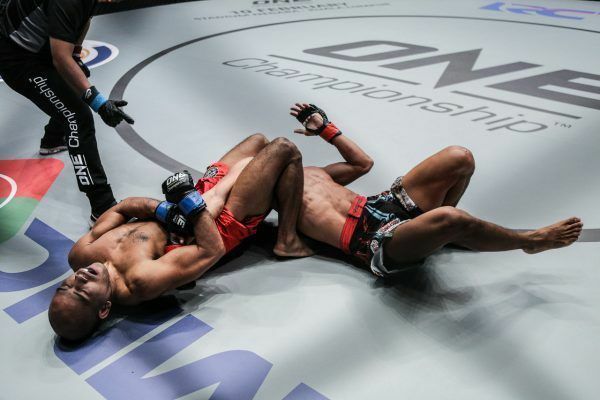 This was "The Challenger's" fourth win in a row. 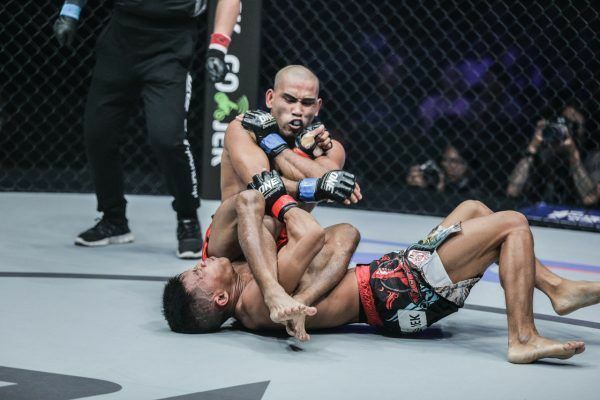 Can he make it five against Stefer Rahardian?